MarksvilleandMe: Two Rivers Flavored Coffee Sampler Giveaway! 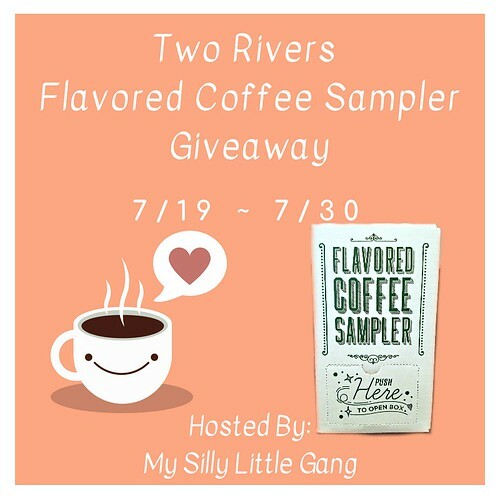 Two Rivers Flavored Coffee Sampler Giveaway! Samplers are the best way to find new favorites.